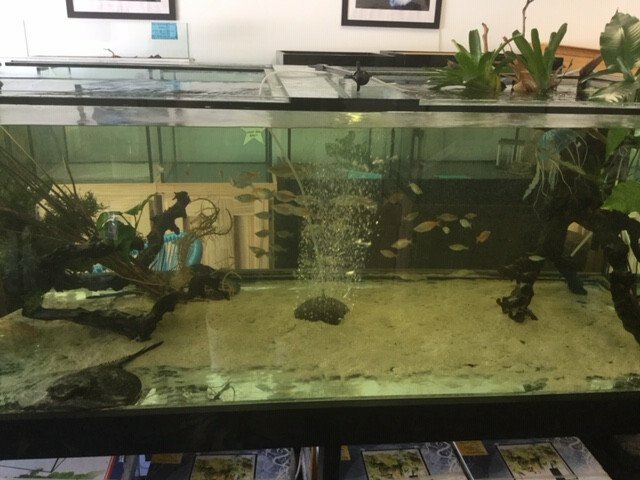 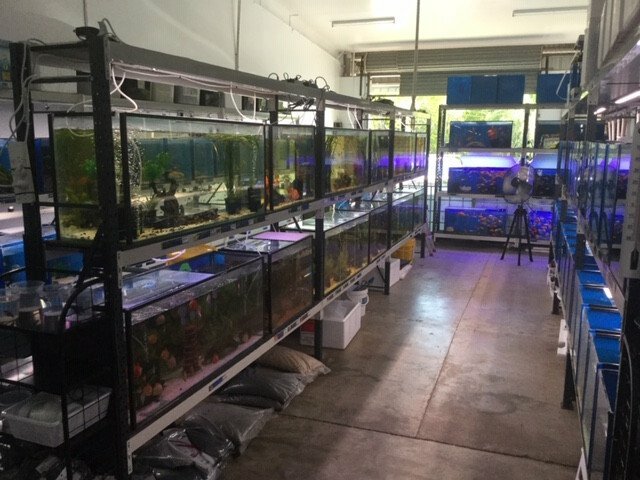 True Blue Aquariums < Aquarium in Cairns North < Cairns Local - Cairns Local Business Directory for Cairns, Bungalow, Palm Cove, Smithfield, Yorkeys Knob, Manunda, Portsmith, Stratford, Clifton Beach, Kewarra Beach and surrounds. Looking for a new fish or fish accessories? Look no further! 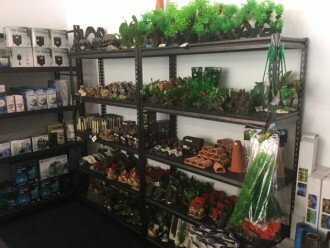 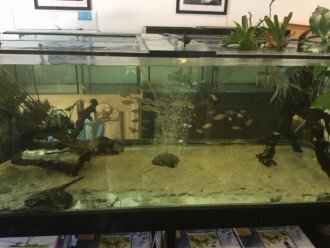 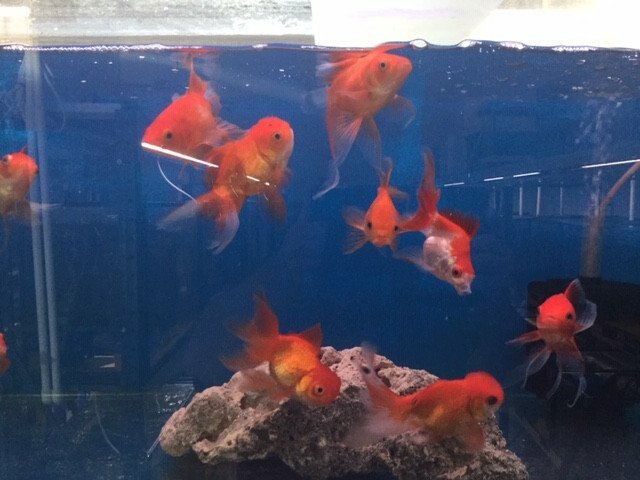 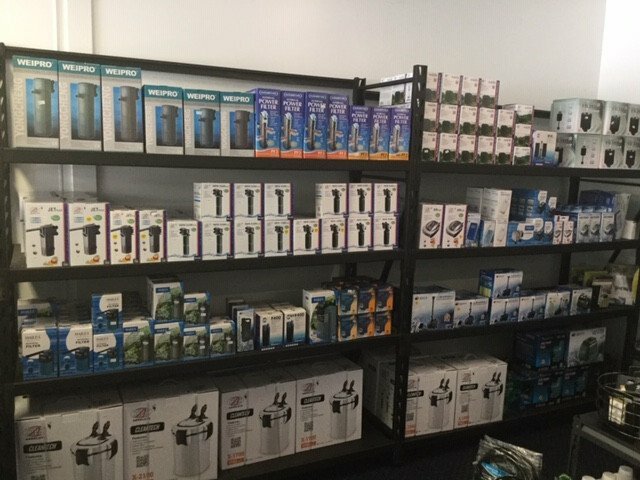 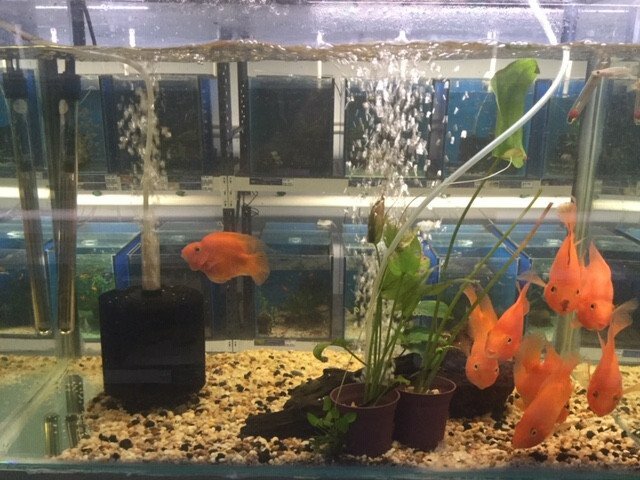 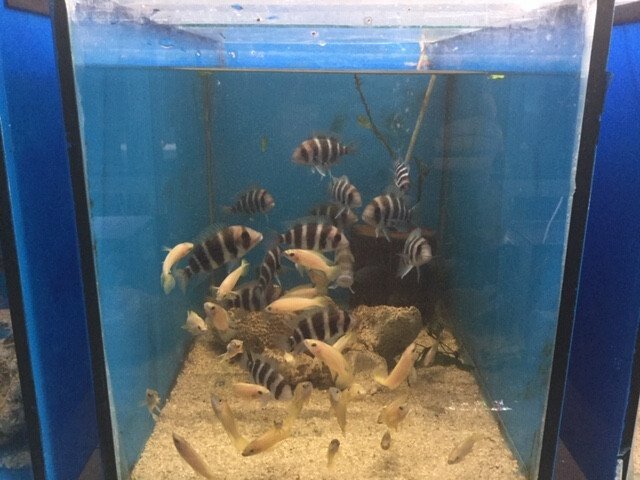 With friendly and experienced staff as well as a massive range of stock, we're the perfect place for all your all your fish and aquarium related needs! 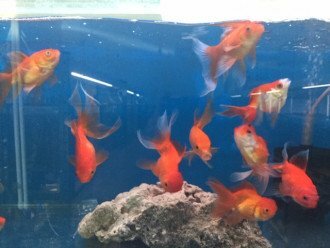 We also offer a wide range of Tropical fish, Cichlids, Goldfish and more. 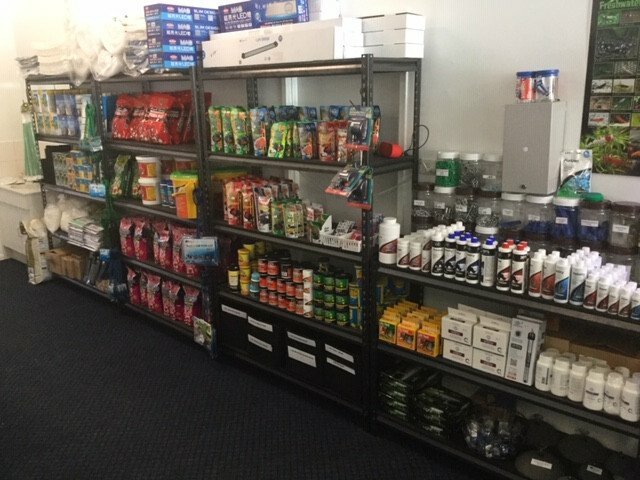 Drop by the store or give us a call to find out more!